CAB Castings NOW CASTING AFRICAN AMERICAN FEATURED EXTRAS for an AWARD-WINNING HIP-HOP ARTIST’S NEW MUSIC VIDEO filming Atlanta! * Will play someone trapped and trying to get out of a situation. – 2 Photos (1 Headshot/ 1 Full Body) BEST PHOTOS!!! A member from CAB CASTINGS, LLC. will call you to book your attendance and confirm availability if interested in booking you for the video. 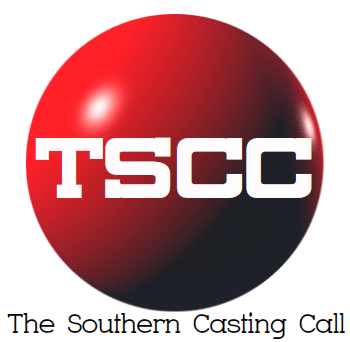 Thanks so much and we look forward to seeing you all on set- CAB Castings, LLC.